Travel agents: need Hawaii wholesale travel inventory for your clients? If so, find out how you can get it here. Pan Tours is Panda Travel’s ® sister company. The company specializes in wholesale inventory for travel to, from and within the Aloha State. Hawaii travel industry veteran and innovator Jack Tsui founded Pan Tours in 1978. While under his leadership, Pan Tours became Hawaii’s largest travel agency wholesaler. Today, the company services many Hawaii and mainland based travel agencies. The company, along with Panda Travel ®, is a division of Panda ® Group Travel. Travel agencies can easily access Pan Tour’s Hawaii travel inventory on an online basis. And they can do this without cost or hassle. All you need to be is a registered travel agency. Then, simply register your agency to use our AgentDirect travel agent booking engine online. Our solution allows local, mainland and international travel suppliers to partner with other businesses. And by doing so, travel agents and suppliers can now create custom vacation packages. After signing-up, agents and suppliers now shop for the best rates, all on one site. We offer extensive Hawaii hotel inventory and great rates on flights to, from and within Hawaii. 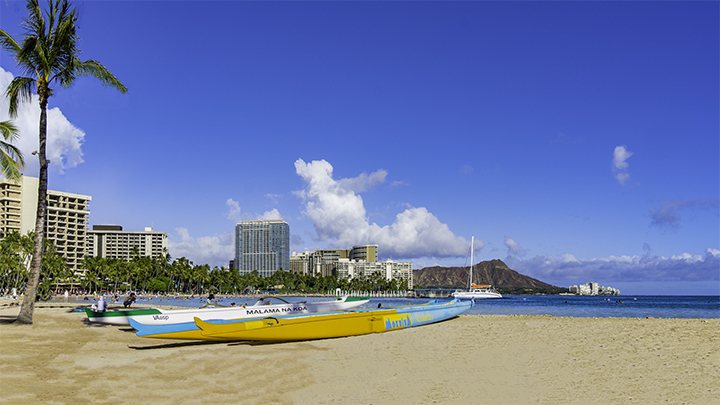 We also offer wholesale rates on major rental car companies in Hawaii. Moreover, we are very competitive with other leading online travel sites. In addition, our online solution enables you to book multi-island Hawaii vacations on a single itinerary. This offers your customers the convenience of doing all of their travel planning on a single booking. As a result, this spares your customers the hassle and inconvenience of dealing with multiple itineraries. Furthermore, many are not aware that most other online booking solutions can’t to do this. Here are some of the key capabilities of Pan Tours’ AgentDirect travel agent booking engine. No set-up or installation costs. Need more information or want to sign up for this service? If so, check out the Pan Tours website.